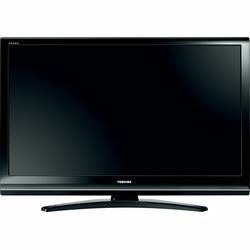 Baird was a Scottish engineer, most famous for being the first person to demonstrate a working television. 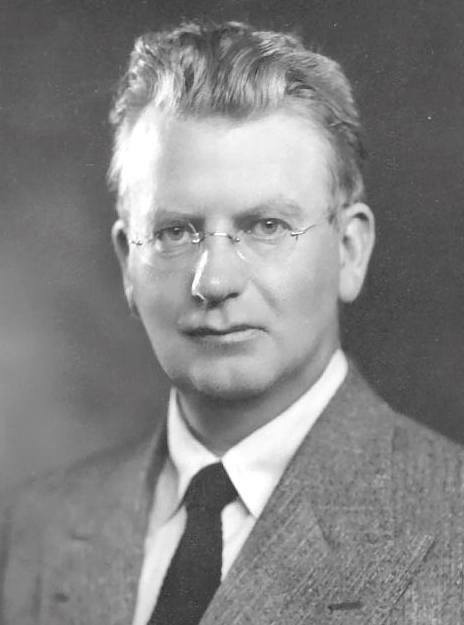 John Logie Baird was born on 14 August 1888 in Helensburgh on the west coast of Scotland, the son of a clergyman. Dogged by ill health for most of his life, he nonetheless showed early signs of ingenuity, rigging up a telephone exchange to connect his bedroom to those of his friends across the street. Baird was the first person to produce a live, moving television image in halftones by reflected light. Baird achieved this, where other inventors had failed, by obtaining a better photoelectric cell and improving the signal conditioning from the photocell and the video amplifier. 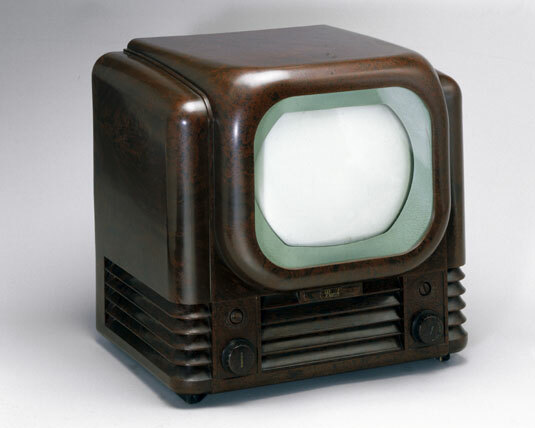 February 1924 demonstrated to the Radio Times that a semi-mechanical analogue television system was possible by transmitting moving silhouette images, such as his fingers wiggling, in his London laboratory. Baird gave the first public demonstration of moving silhouette images by television at Selfridges department store in London in a three-week series of demonstrations beginning on March 25, 1925. 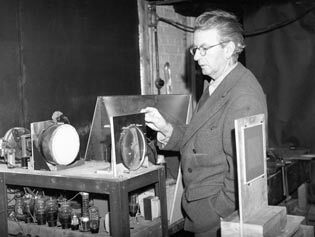 On the 26th of January 1926 in his London attic laboratory, John Logie Baird first publicly demonstrated television. He demonstrated the world's first colour transmission on July 3, 1928, using scanning discs at the transmitting and receiving ends with three spirals of apertures, each spiral with a filter of a different primary colour; and three light sources at the receiving end, with a commutator to alternate their illumination. That same year he also demonstrated stereoscopic television. In 1932 he was the first to demonstrate ultra-short wave transmission. In 1927 Baird transmitted a long-distance television signal over 438 miles of telephone line between London and Glasgow. He then set up the Baird Television Development Company Ltd, which in 1928 made the first transatlantic television transmission, from 'London' to 'New York', and the first television programme for the 'BBC'. He televised the first live transmission of the Epsom Derby in 1931. He demonstrated a theatre television system, with a screen two feet by five feet, in 1930 at the London Coliseum, Berlin, Paris, and Stockholm. By 1939 he had improved his theatre projection system to televise a boxing match on a screen '15 feet by 12' (4.6 by 3.7 m).